IT'S TGS 2016 (Tokyo Game Show) and there have been a lot of new footage, announcements and reveals coming from the show. I've had a look at all the awesome being put out there and picked three I believe are really cool! 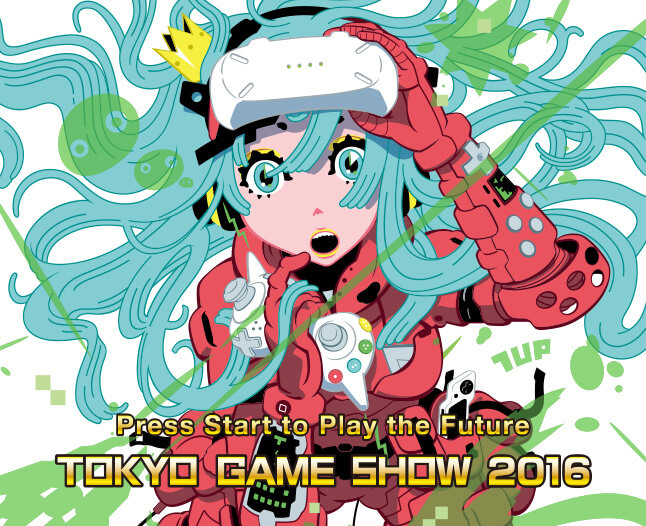 Did you manage to check out the announcements from TGS 2016? What games were in your top three? Let me know in the comments down below! ►Like the video? Subscribe to not miss out on updates!